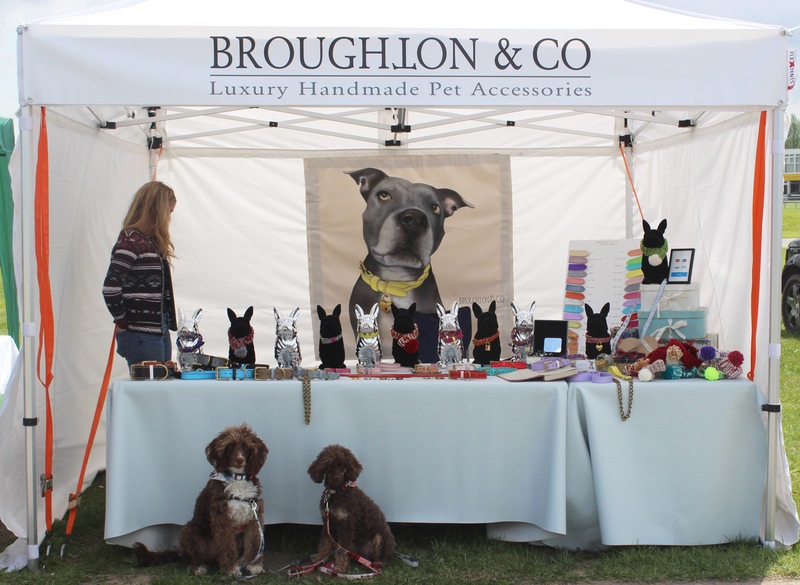 Last weekend we were very excited to attend Paw in the Park Spring Show at the South of England Showground in West Sussex. 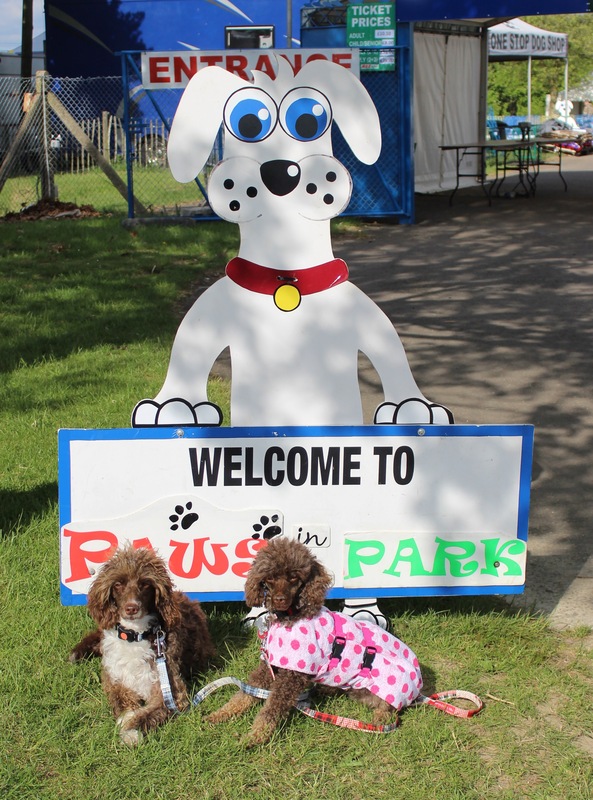 Luckily for us, for this show we were allowed to go with our humans and we went for the whole weekend so we didn’t miss out on anything. 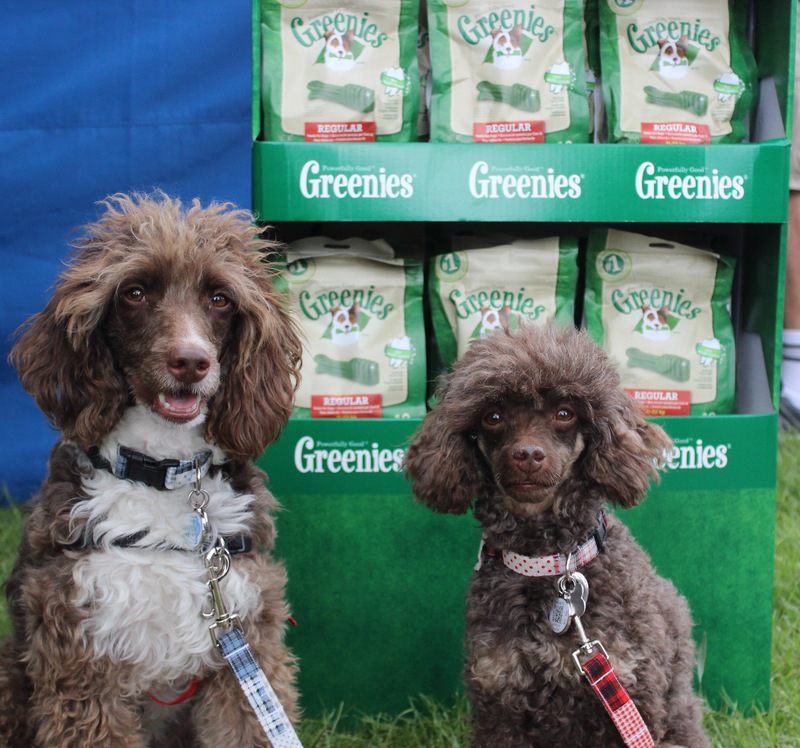 We discovered loads of great new companies and saw a lot of our established favourites which was great. 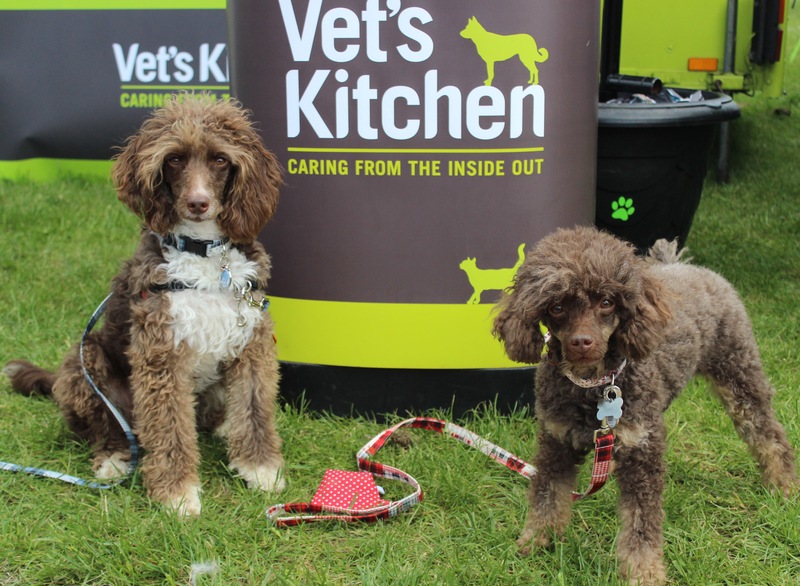 It’s always lovely to get out and meet all the people behind the companies we love and to meet more new friends! 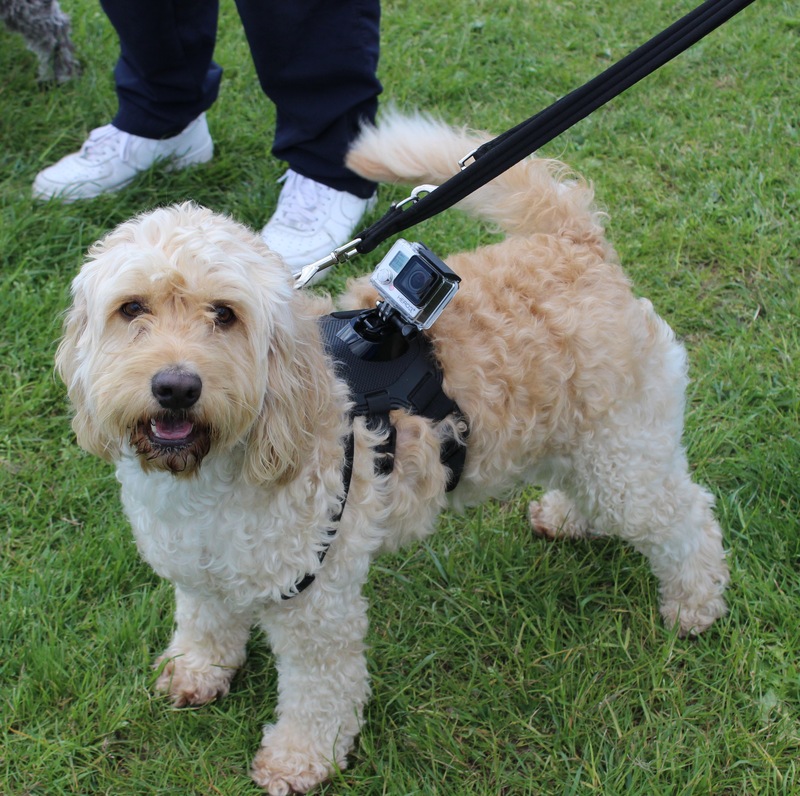 We also met up with our friend Gatsby with his humans and our friends Archie and Pepper who showed us how it was done on the have-a-go flyball (video on Archie’s Instagram @archie.the.cockerpoo and as part of our event video on YouTube). Hopefully we’ll get to watch them compete at a show soon, they were just awesome! 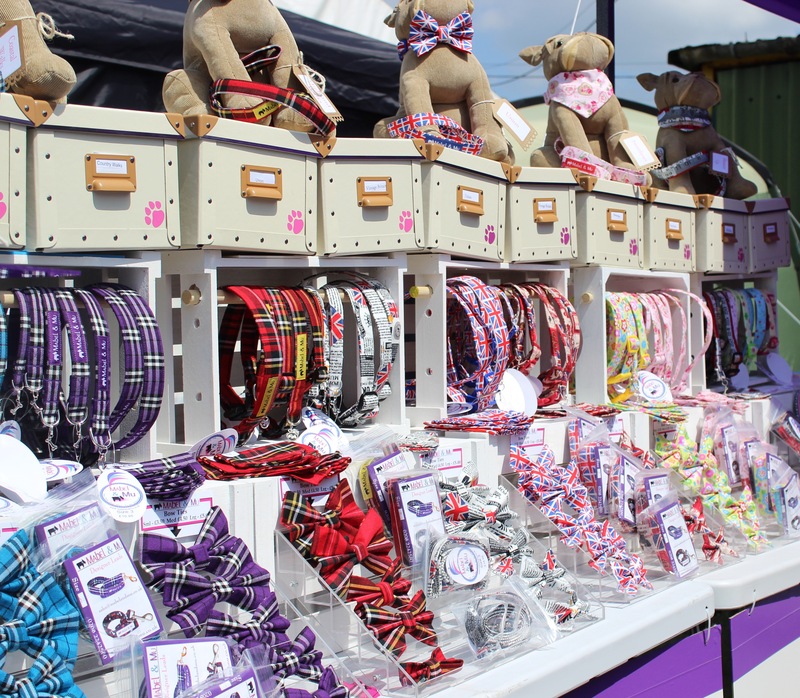 The variety of the stalls was the best we’ve seen at any event so far this year. 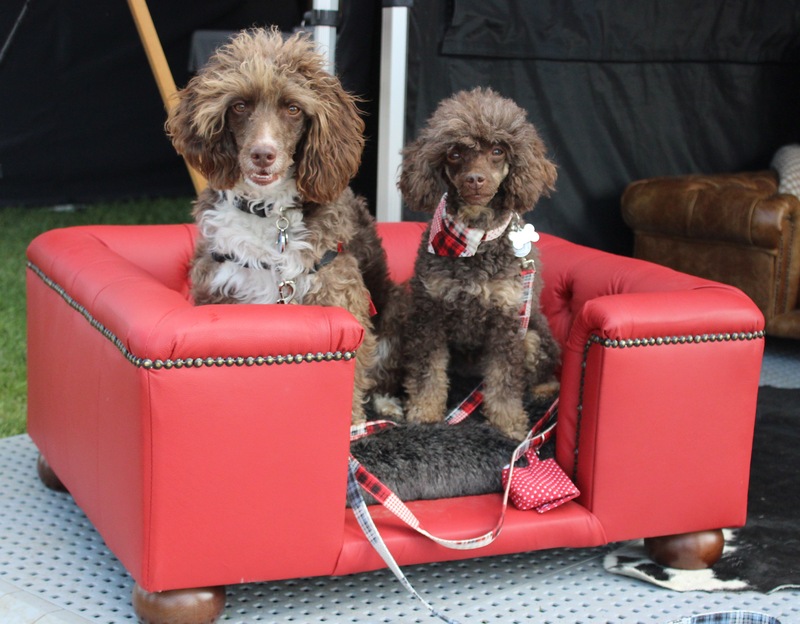 There were dozens of retailers selling absolutely anything you could possible want for your canine family members. 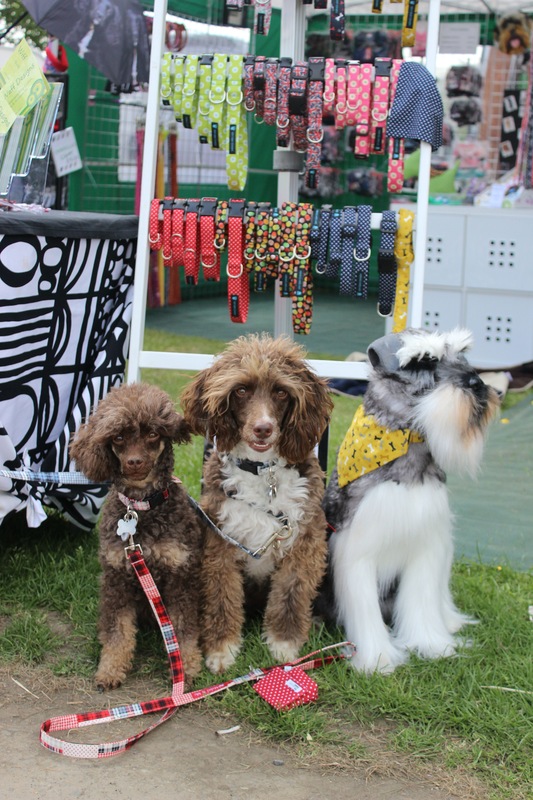 The majority of the stall were also very reasonably priced which is always nice for the humans bank balance! We saw an amazing array of dog accessories, which by now you will all know we are partial to; our favourites included Mabel & Mu, Wiff Waff Designs and Broughton and Co. Other old favourites we visited included Natures Menu, Fido’s Box, Greenies, Scott’s of London, Vet’s Kitchen and Finer By Nature. You’ll have to wait for our next post to find out about the new companies we discovered, definitely not to be missed! 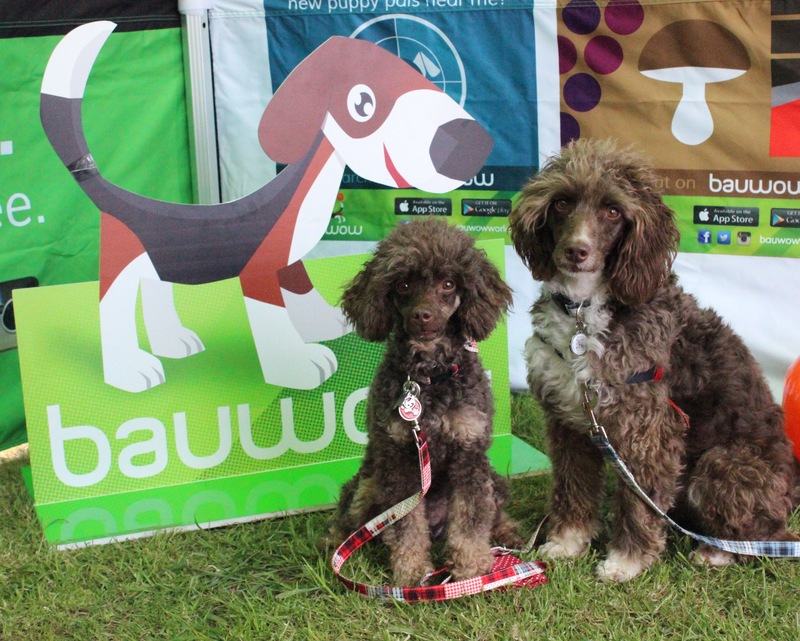 We also got the chance to personally meet the lovely gentlemen behind Bauwow (Mum met then at The National Pet Show) and their beagle Tobia, we are very excited to do some work with them in the future, their app is such a great idea and it’s only going to get better as the number of users increases so get signed up! 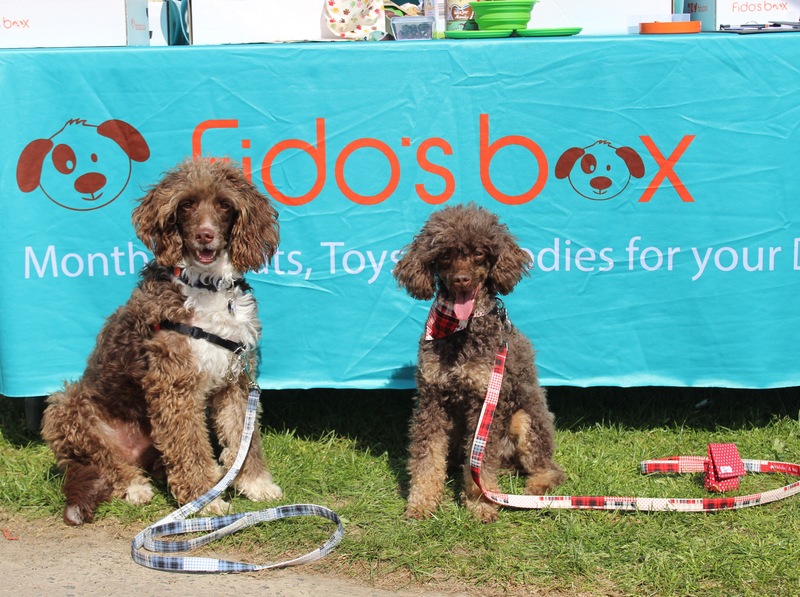 There were loads of have-a-go activities going on over the weekend, mostly run by charities which was great as we were giving money to worth causes whilst having a great time! We managed to catch most of them on camera so keep an eye on our YouTube page for our event video. 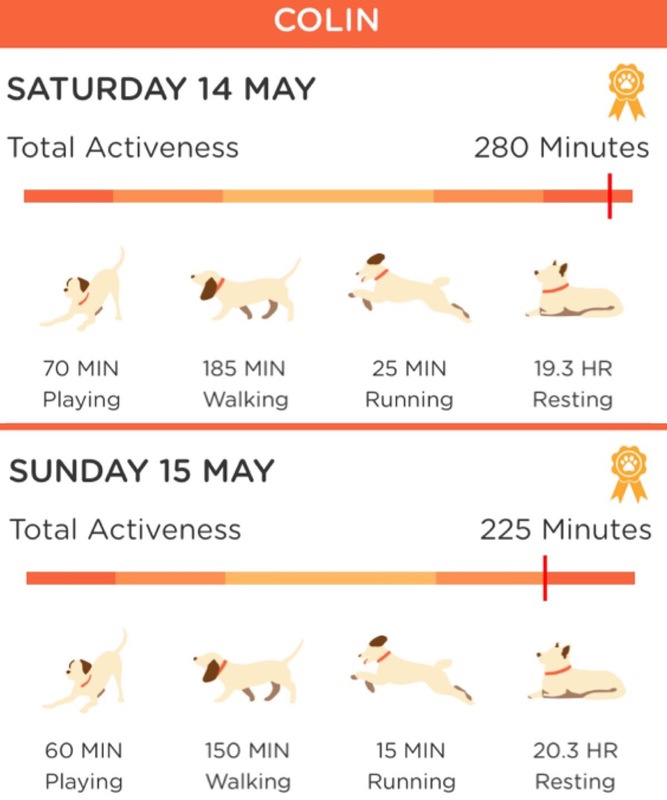 Our first activity on Saturday was in the Mini Tivity Zone, a special tiny agility zone for little dogs, run by the Chihauhau Rescue Center. Rhapsody had a great time running and jumping around the course and even got a clear round rosette! The jumps were pretty tiny so Mum decided I might find it a bit boring and decided to try the scurry with me instead. 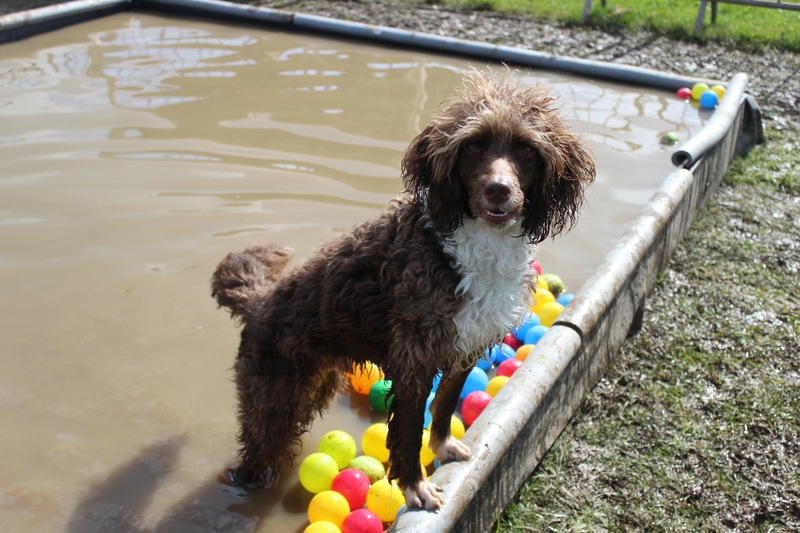 The scurry was fun, you had to jump over hay bales, retrieve a ball then go back over the bales, it took me a while to get the hang of it (I don’t like tennis balls that much) but eventually I got the hang of it! We also had a go at a couple of the shows going on but, alas, neither of us were what the judges were looking for apparently. However we did spend most of the weekend being told how gorgeous we both were so we weren’t too disappointed! On Sunday we decided to try out a couple of the other activities, first the fastest recall and then the temptation alley! The fastest recall was down a course of four jumps, we were held at one end and Mum had to call us from the other end. I got there in a time of 8.56s and Rhaps was just behind in 12.67s! Not bad for little legs! Next up was temptation alley run by Cinque Port Rescues, the course was lined with all sorts of distractions and all we had to go was go straight to Mum without going to any of them. I’d been pretty good at this previously at All About Dogs and Rhapsody’s nickname is Velcro Dog so she thought we had this one in the bag. We must’ve been seriously hungry because we completely ignore her and went straight to the bowl of food. Highly embarrassing for her but seriously yummy for us! 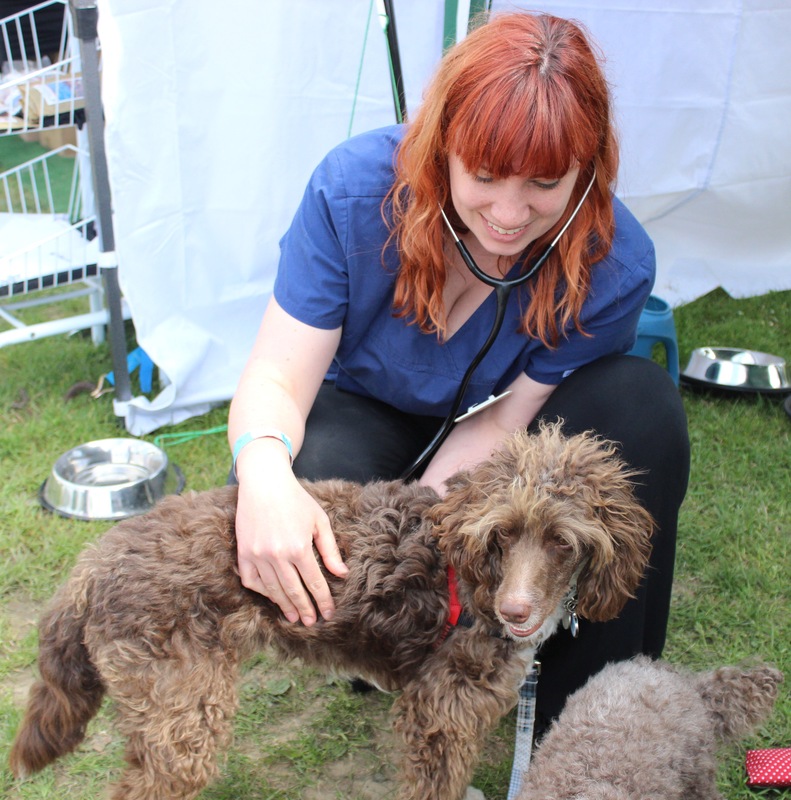 On Sunday we also had a check over by a vet from the ARK Vetrinary Group who gave us a thorough health check and declared us to be in perfect health. Mum knew we were pretty healthy but it’s always nice to have it confirmed by a professional. 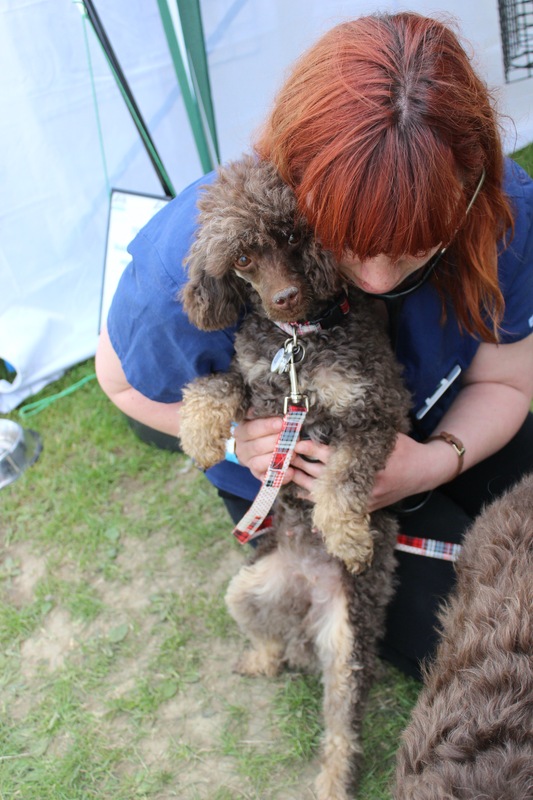 Rhapsody’s health check included cuddles! 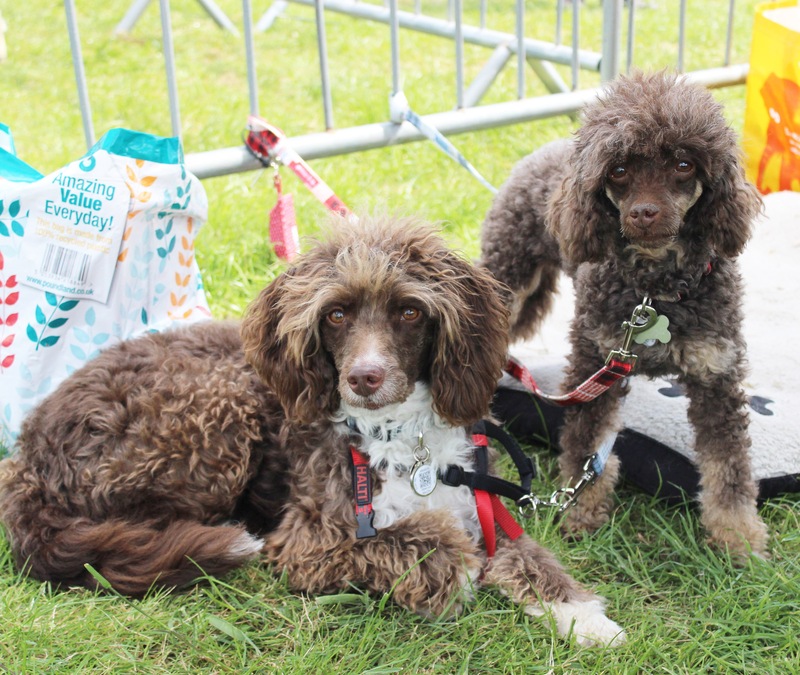 On Sunday we also managed to get out to the competition area to watch some of the flyball and agility competitions. The flyball was really cool but our real interest was in the agility. We settled down to watch the small dog jumping round, Mum gave us a Greenies chew to keep us amused but unfortunately it didn’t distract me for long! 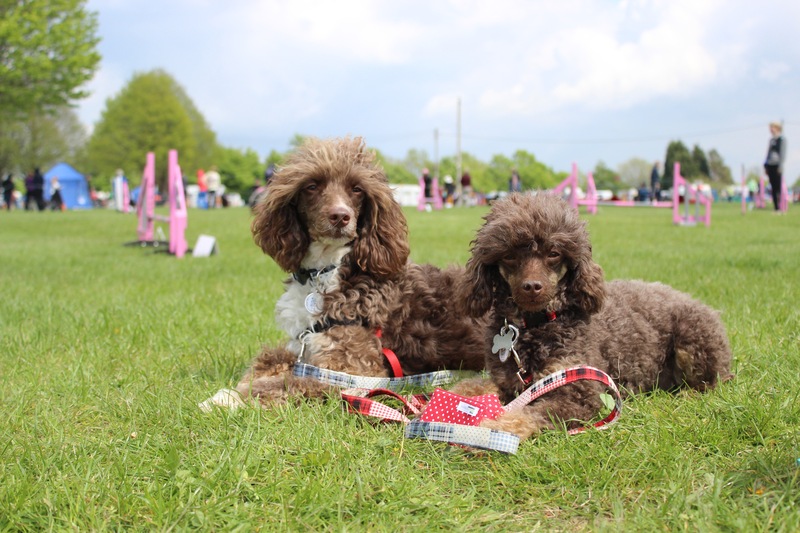 The dogs in the competition were all amazing, it really gave Mum and I something to aim for, we even saw a couple miniature poodles taking part which was great. We didn’t manage to watch much because everytime I heard the handlers shouting tunnel I got slightly over-excited and barked very loudly so we had to leave… It’s not my fault I love tunnels! Our favourite part of the weekend was helping out on the Beacon Animal Rescue Centre’s ball pit paddling pool stall. 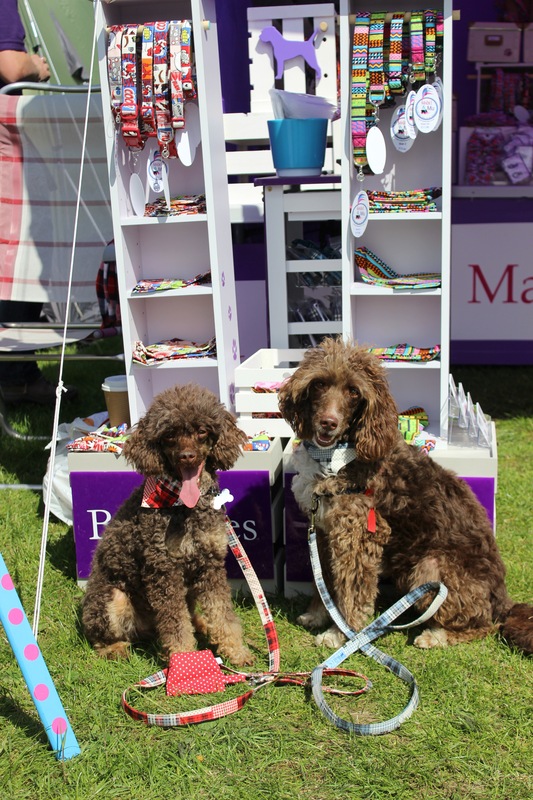 We came across the charity by chance when we were writing the pre-event blog for Paws in the Park, Rebecca and Matt were looking for someone to watch their stall for a little while so they could have a break and we thought it would be nice thing to do. 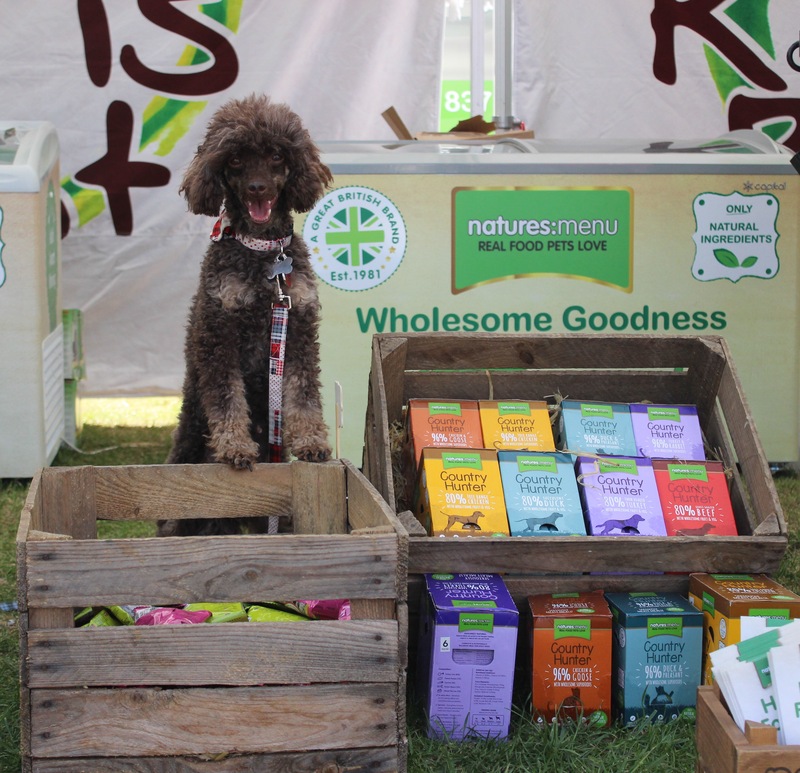 We had a great time minding the stall for them on Saturday, Rhaps and I stole a fair number of treats whilst the humans’ backs were turned and we saw loads of very happy dogs frolicking in the pool! 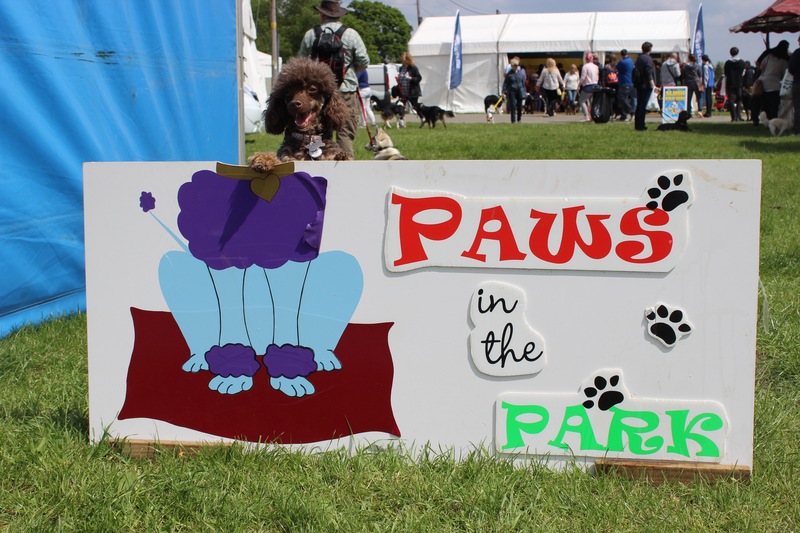 On Sunday we were allowed to go in ourselves, Rhaps wasn’t keen but I had a whale of a time chasing the balls and running through the water, it was pretty muddy by then which, of course, I loved! We really enjoyed being able to support BARC and hope we will be able to help them out again in the future, they do some amazing work with rescue dogs both here and in Romania, check them out on their website, Facebook or Instagram and show them some love! They have some extremely cute pups available for adoption, please get in contact with them if you are looking for a dog (or another one) to add to your family.